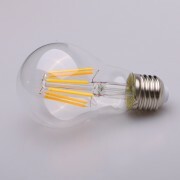 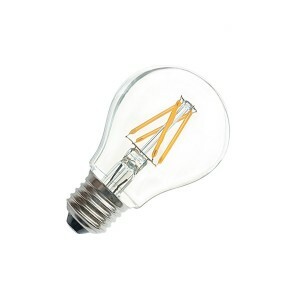 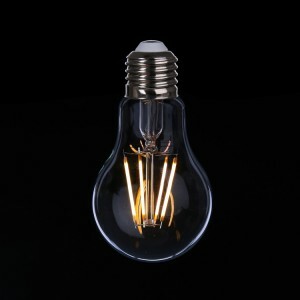 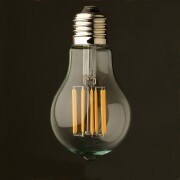 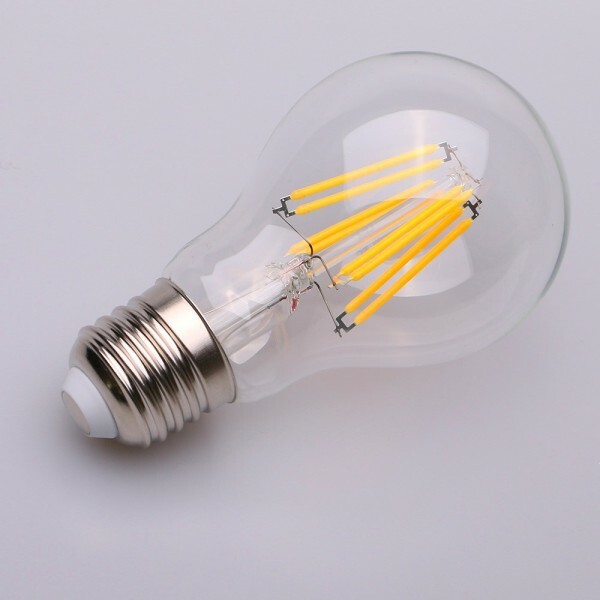 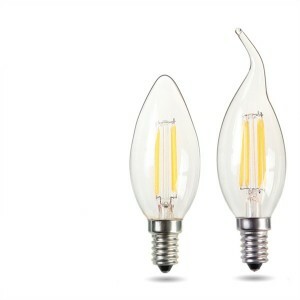 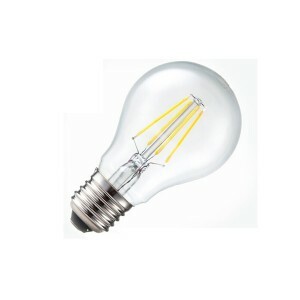 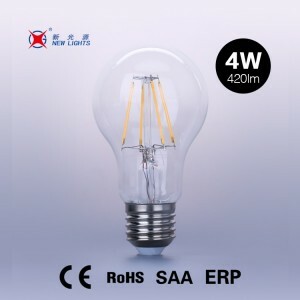 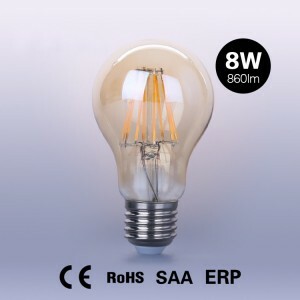 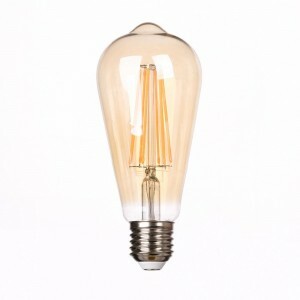 3 Years Warranty Filament A60 Bulb CE UL 6W E27 E26 Base Led Lighting Bulb | WUHAN MINSENS TECHNOLOGY CO., LTD.
2) Energy-saving and environment-friendly Led Light bulb. 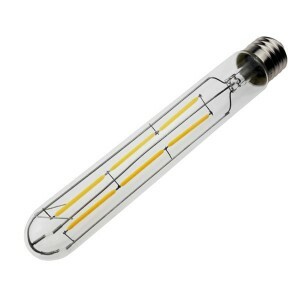 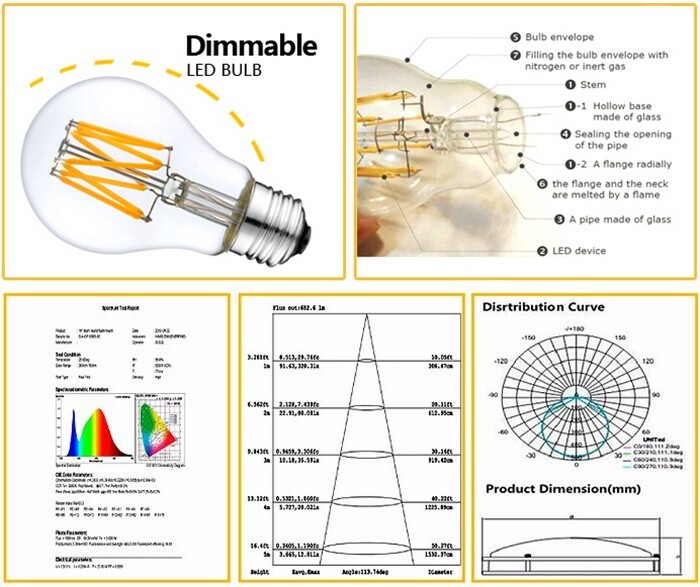 3) High luminous flux can reach up to 750lm/W. 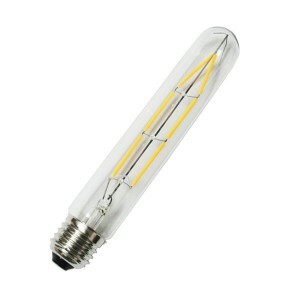 8) Different base for option: Such as B22,E14,E27 etc. 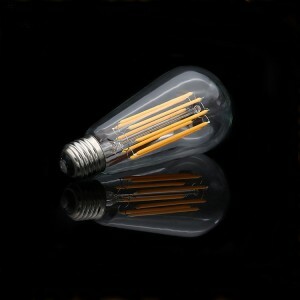 9) No UR,no radiation,safe for human. 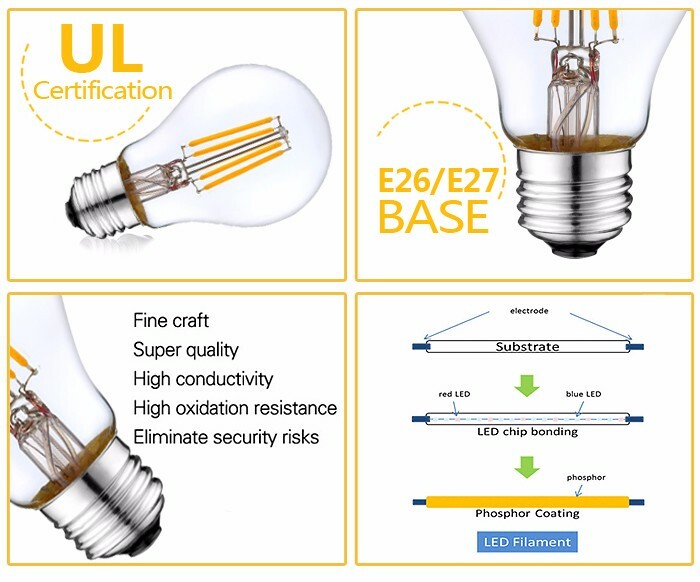 10) High quality with CE,RoHS and other certificates. 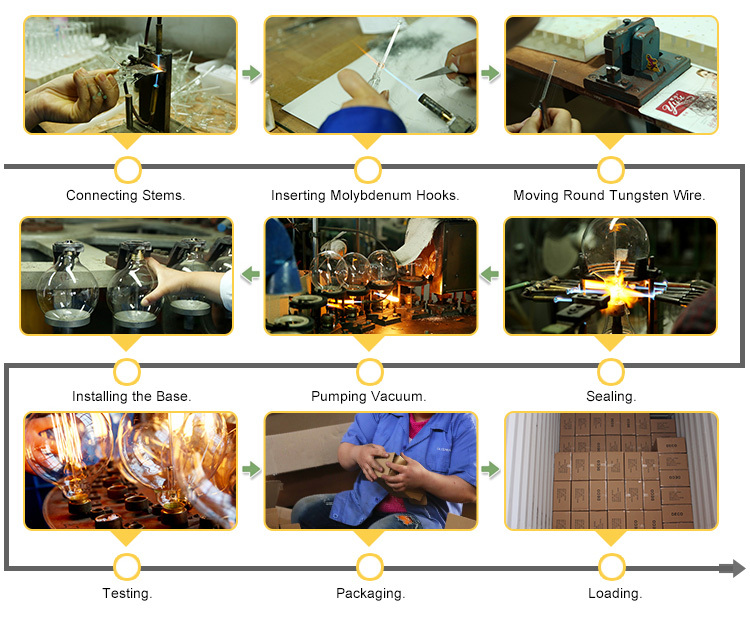 12) Long lifetime up to 50000 hours. 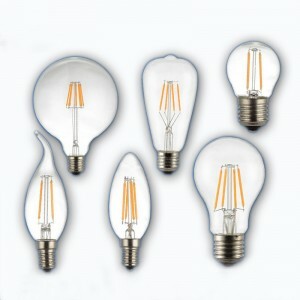 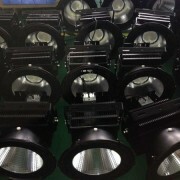 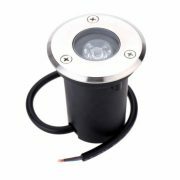 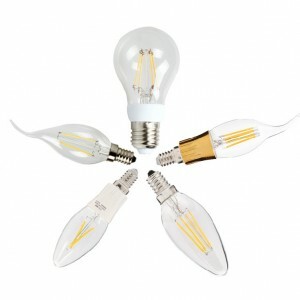 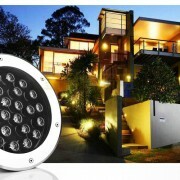 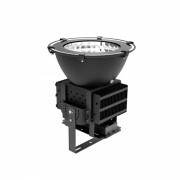 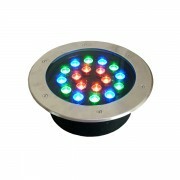 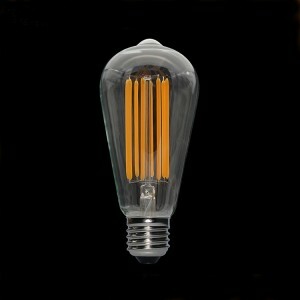 1.Widely used for home ,shopping center, office lighting and decoration of park, stage etc. 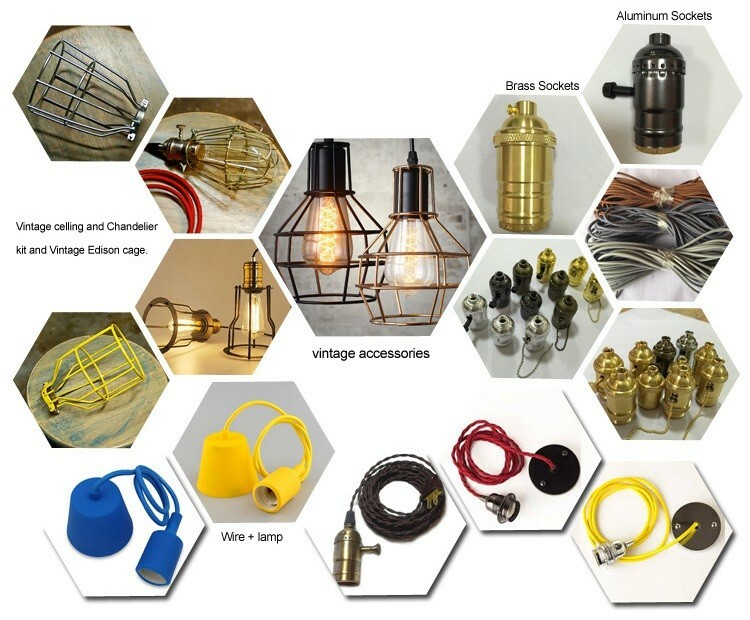 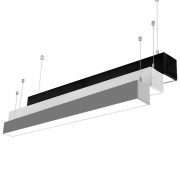 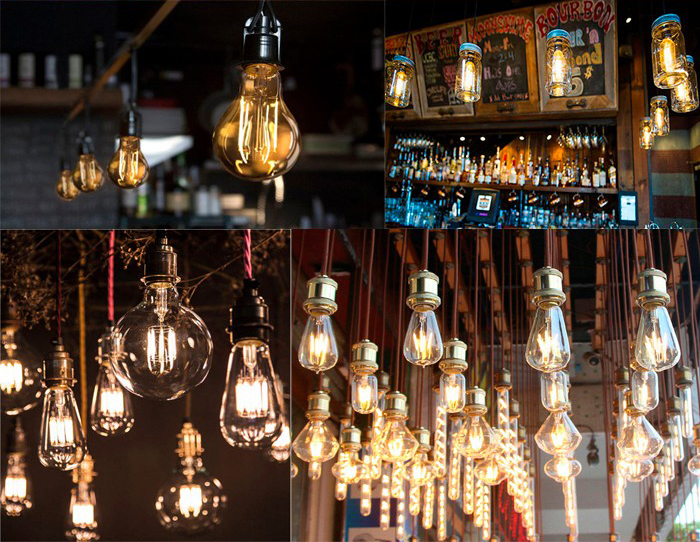 2.Task Lighting for cabinets, cupboards etc in your homes, restaurants, kitchens or any other places where accent lighting is required. 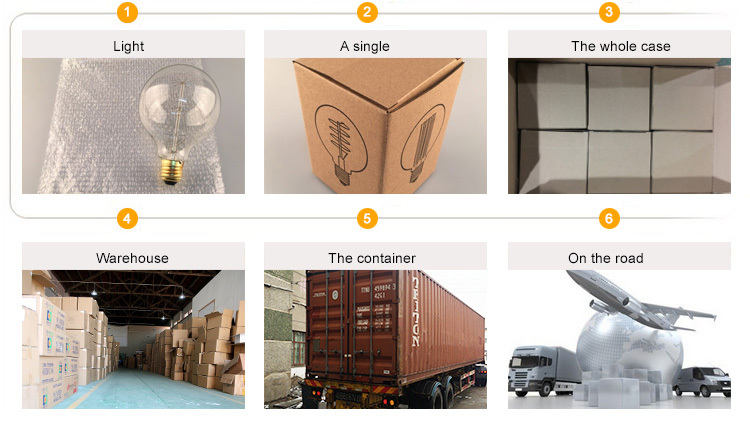 If your quantity large, the package logo/mark accept customize.